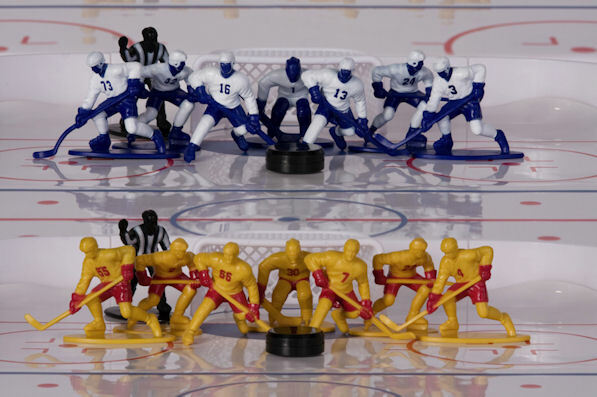 For your little sports fans, check out this line of sports action figures from Kaskey Kids! The recipient of the 2009 Mom’s Best Award, these high-quality toys will provide hours of creative play for the sports enthusiast on a rainy or snowy day – what a great way to bring a favorite game of baseball, football or hockey inside. 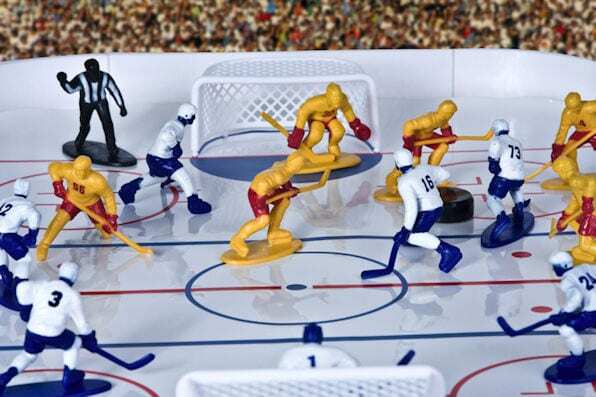 Created by Christy and Bruce Kaskey, parents to four sports-loving children, these simple sports action figures are reminiscent of classic toys, such as Army Men or Super Heroes, but designed for the future Mia Hamm or Tony Romo in your family. Choose from Football Guys, Baseball Guys, Hockey Guys (pictured) College Football or Soccer Guys & Girls. Each set comes in a stackable container so kids can collect them all! Mini-packs are also available. To purchase, visit www.kaskeykids.com. *Company sent a sample for this review. HAPPY MOTHERS DAY VERA!!!! And also, the same to all the INO readers 🙂 Hope you have an awesome day!